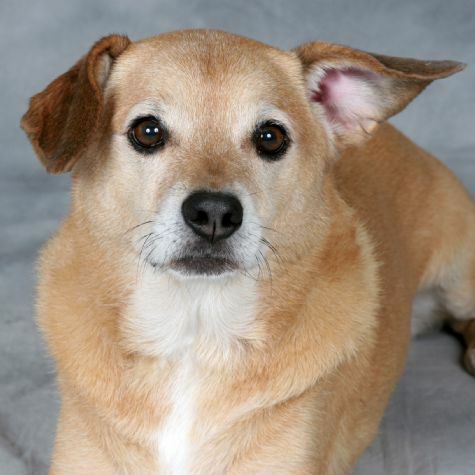 Taz is a beagle / corgi mix, which means she loves to chase but isn't much of a fetcher. (She will fetch only when she's bored.) At the dog park, she will bark (very LOUDLY) at the dogs chasing balls, and then she chase the dogs chasing the balls. She loves everyone and everything, but not all creatures appreciate her love. She has a kitty named Lucie, but most cats don't like her. She is also an aspiring actor, still waiting to be "discovered." Hopefully, she won't have to wait too long!